Gus Van Sant. James Franco. Catherine Keener. Fred Armisen and Carrie Brownstein of Portlandia. What do these celebrities have in common? They’ve all hosted our Spring Fundraiser Luncheon. And who are this year’s hosts? Get excited. 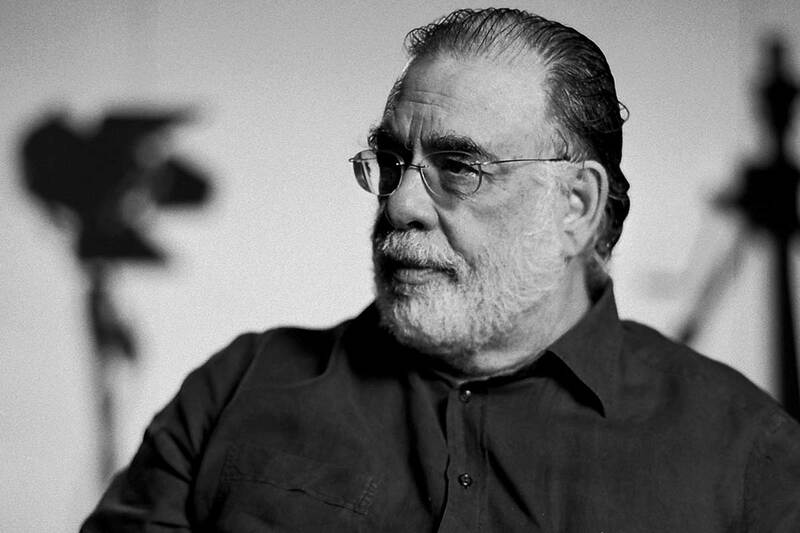 826 Valencia is excited to announce that Francis Ford Coppola, director of the Godfather movies and Apocalypse Now, and indie rocker Thao Nguyen will host this year’s Annual Spring Luncheon. Join Francis, Thao, and 826 Valencia students in raising money for 826 Valencia programs at our luncheon on May 29 at the St. Regis Hotel. Enjoy lunch and a fantastic program featuring Francis, Thao, and, of course, 826 Valencia students. Individual seats to the luncheon, currently on sale, at $200 per ticket. We’ll also host a VIP reception at the St. Regis prior to lunch, where you can meet the stars of our event, Francis Ford Coppola and Thao Nguyen. VIP tickets, which include admission to the luncheon, currently on sale, at $1,000 per ticket. With exciting guests, a film-and-music-inspired program (with student performers! ), you’ll want to buy your tickets soon. Don’t miss out on the most fun you’ll have this spring! Note: Thank you so much to all the guests that attended our luncheon to support our free student writing and tutoring programs. We hope you will attend next year!